I’m not interested in irony and I’m not interested in clever. I’m interested in trying to dig out parts of human life that cannot be expressed in a straightforward way, that don’t fit neatly into the vocabulary and grammar that are available. To do that you have to make language do something else. 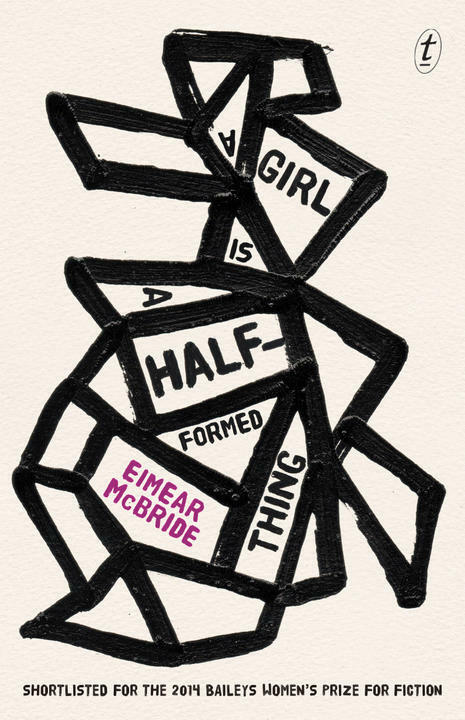 Eimear McBride talks to the Guardian about her novel A Girl Is a Half-Formed Thing and its seven years' worth of rejection slips. ‘McBride weaves something dazzling’: the Observer reviews A Girl Is a Half-Formed Thing. You can catch Eimear McBride at various events at the Sydney Writers Festival this week. Check out the program for more details. Nifty: an infographic of the life cycle of a book in translation, with video interviews. Maybe it’s time to start thinking of paper and screens another way: not as an old technology and its inevitable replacement, but as different and complementary interfaces, each stimulating particular modes of thinking. Maybe paper is a technology uniquely suited for imbibing novels and essays and complex narratives, just as screens are for browsing and scanning. On reading on screen versus reading on paper.